Mountain River In Spruce Forest. Cloudy Springtime Day. Stock Photo, Picture And Royalty Free Image. Image 113582609. 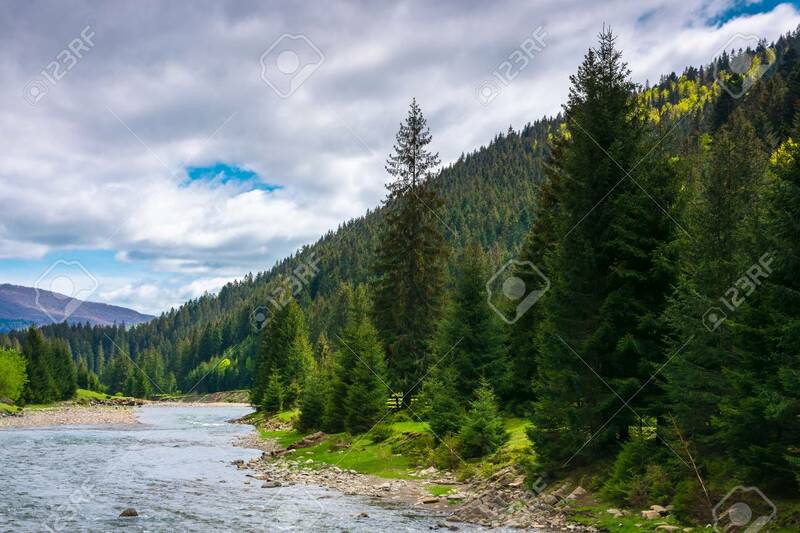 Stock Photo - mountain river in spruce forest. cloudy springtime day. mountain river in spruce forest. cloudy springtime day.